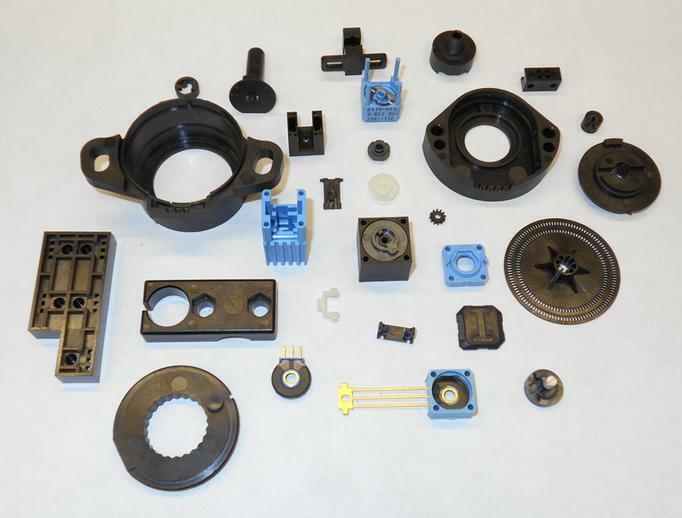 Northeast Tool & Die has years of experience in designing, building and repairing Injection Molds. We are confident that we can satisfy your mold requirements. We are very comfortable with manufacturing small, intricate, and highly detailed mold cavities with multiple option changes.